Location! Mountain views. Walk to West Coast Express. 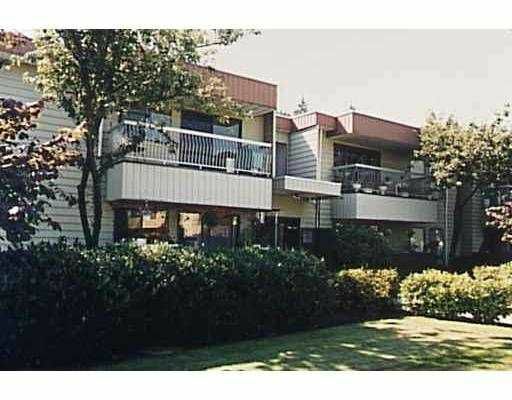 Rare big 3 bedroom/1.5 bat h corner unit on the top floor. Newer main bath, W/D, furnaces & H/W tank. Ready for your renovations. Priced for quick sale. Act Fast! Won't last!